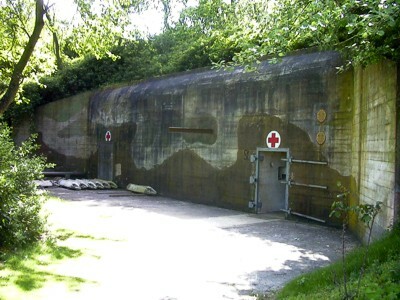 An extremely rare bunkertype. The interior has been altered by the Dutch navy. 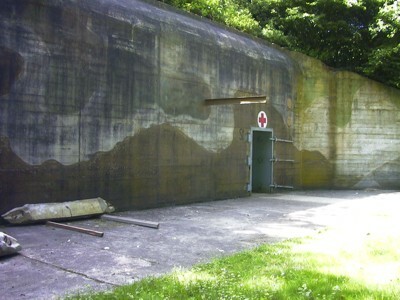 In the Cold War the former battery was a radio relay installation. See our Special on the remaining M 159s in the topmenu.